As a wedding photographer I do a lot of consultations and I’m sure you’re aware, the point of meeting with a potential client is to see if we’ll be a good fit for each other. By the time I’m done meeting for the first time I can always tell if we should work together, but what’s not as common is being able to tell from the time we sit down together. And that’s exactly what happened with Jalyssa and Nyle; I knew this was going to be a great partnership and to think that out of all of the wedding photographers in Austin, Texas, I was the one who had the privilege to work with these two! It felt like second nature as I captured this stunning bride and groom on their special day. 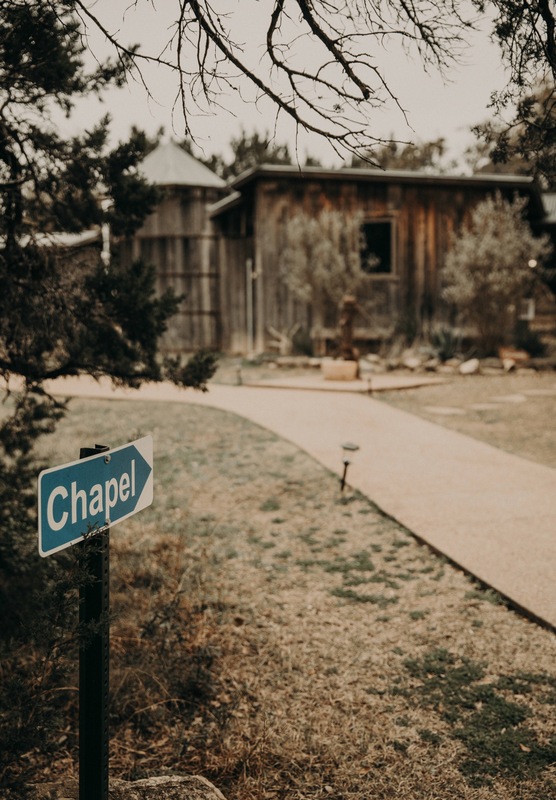 They had the perfect, intimate set up at Chapel Dulcinea surrounded by close family and friends and even though Nyle was dealing with a bit of anxiousness leading up to the ceremony, the atmosphere was still calm and inviting. Needless to say, once Nyle laid eyes on his gorgeous bride any hint of nervousness was gone in an instant! I particularly loved how we wrapped up our evening by walking around San Marcos square and dinner at Root Cellar. It was my ideal chill and relaxing wedding with some really amazing people! If I could, I’d do it all over again tomorrow!